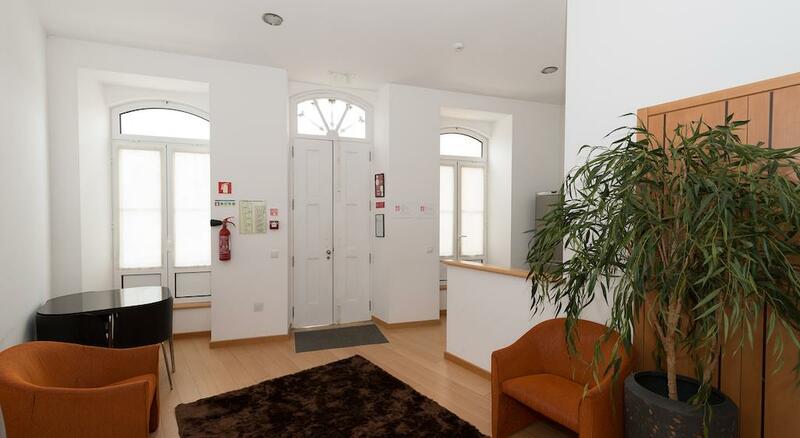 Alojamento do Alboi is the ideal accommodation for those who want to get to know Aveiro and value comfort, good taste and personalized service. 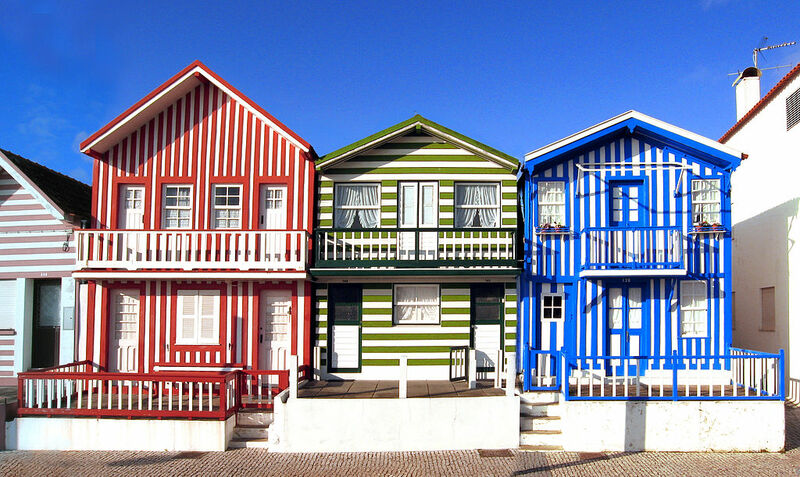 Alojamento do Alboi is a recently renovated and typical building that can offer to a small group of people or a family, a unique experience in Aveiro! 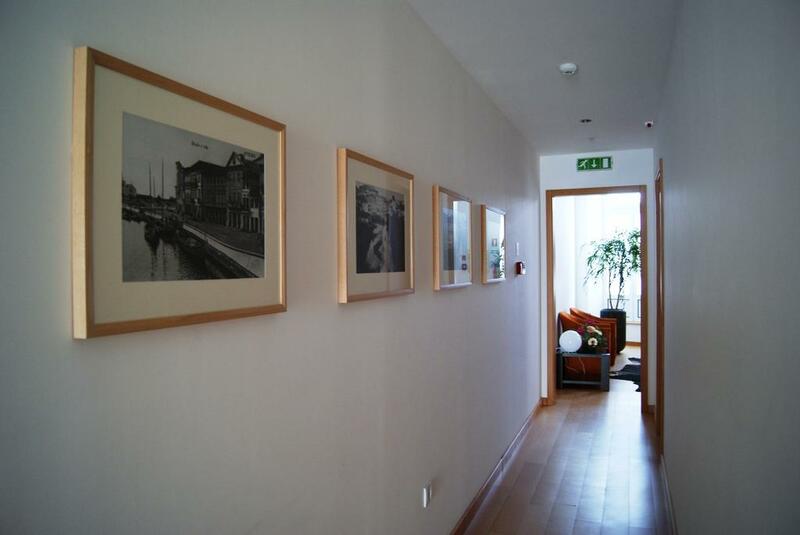 It’s a lodging unit with 3 triple rooms with private bathroom. There is also a common living room and a kitchen that guests can use and enjoy. 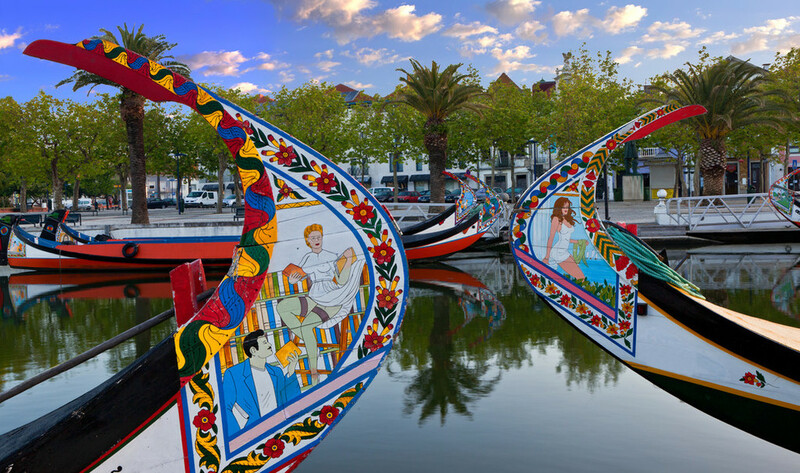 A five-minute walk from Alojamento do Alboi, discover the city of Aveiro. The most beautiful buildings of Art Nouveau, the Cathedral, the Museums, the University and the bustling Praça do Peixe with its restaurants, bars and shops. Alojamento Alboi offers its guest Bar, Internet, Laundry, Breakfast, Beds, Services provided by the hotel reception and other services provided to the guest.